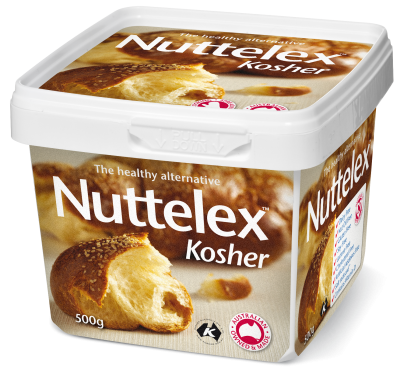 This tasty spread is enriched with natural plant Sterols (derived from veg oil) that help to lower cholesterol absorption not only from food — they also prevent the re–absorption of cholesterol within the body. 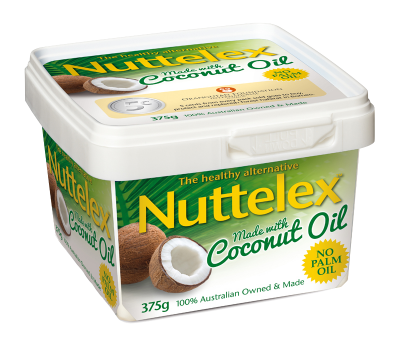 Used as part of a balanced diet low in saturated fats combined with regular exercise this spread can deliver great results- and in only 3 weeks. For best results enjoy 25g per day. 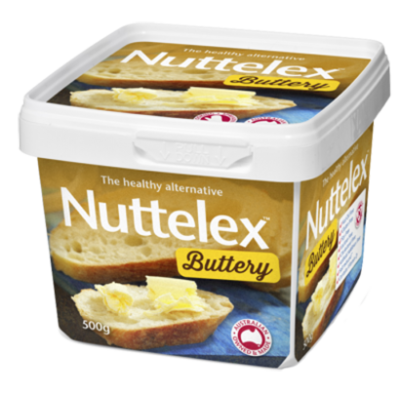 Our Customers Love Nuttelex Pulse Buttery! 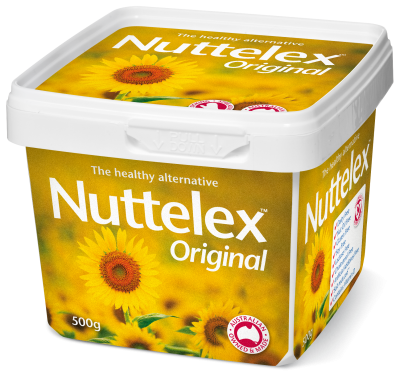 I have been a margarine user for 40 years and have recently switched to Nuttelex Pulse as a result of the advertisements on Golden Days Radio. 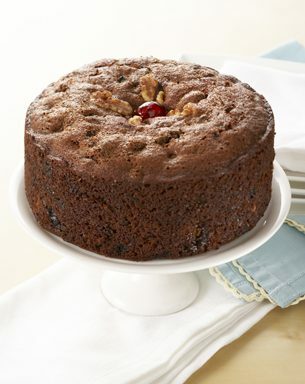 I love the product. It did what it promised (I can tell you these days they all don't). 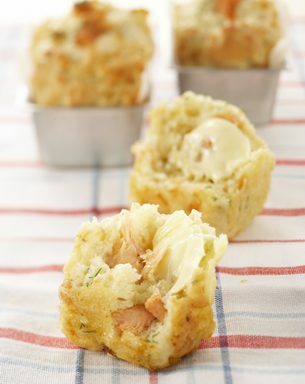 Well done and lovely to know you are a family business. It shows. I have used your Pulse for many years as is about the only sterol anti-cholesterol marg on the market that actually tastes great with everything and it works, has helped me lower my cholesterol significantly. Keep up the good work and thank you. 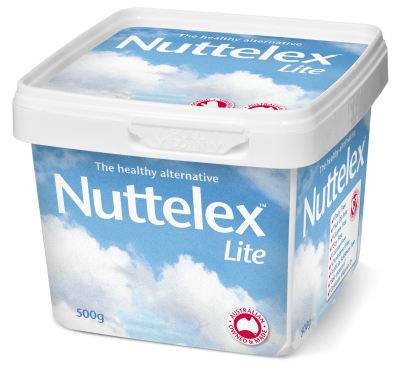 "We've been using Nuttelex since the 30s - and we're still alive! Check it out!" 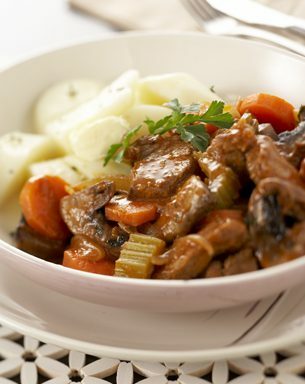 Bring some old style stew back on the menu with this hearty favourite. Plate up with a serve of well seasoned boiled potatoes, parsnip mash, creamy polenta, or a simple salad of sliced tomatoes and herbs. 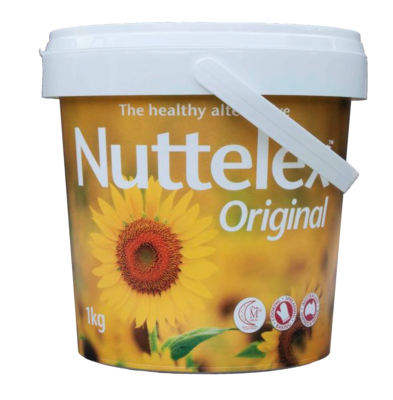 Vegetable oils, water, 8% plant sterols, salt, emulsifiers (471, sunflower lecithin), natural flavour, vitamins A, D, E, natural colour (beta carotene). 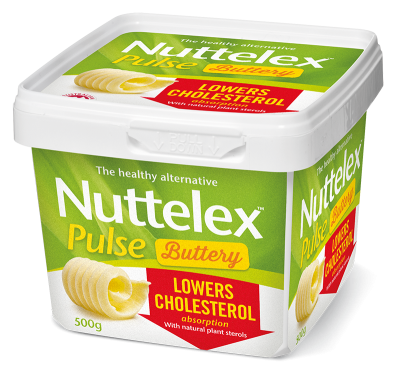 People on cholesterol lowering medication should follow doctor’s advice while using Nuttelex Pulse. Children under 5 years and pregnant or lactating women have specific dietary needs and should seek doctor’s advice. 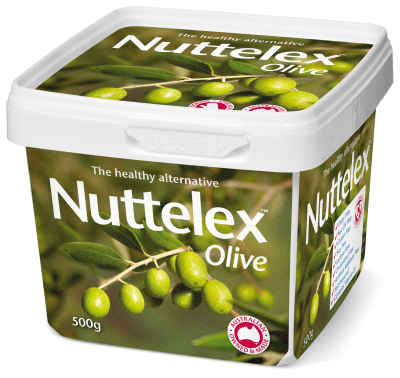 Plant sterols do not provide additional benefits when consumed in excess of 3 grams per day.